The shopping center, located on a 23-acre site on Route 22, is anchored by a 54,000-square-foot Acme Supermarket. An aerial photo of the Lakeview Plaza Shopping Center in Southeast, NY. 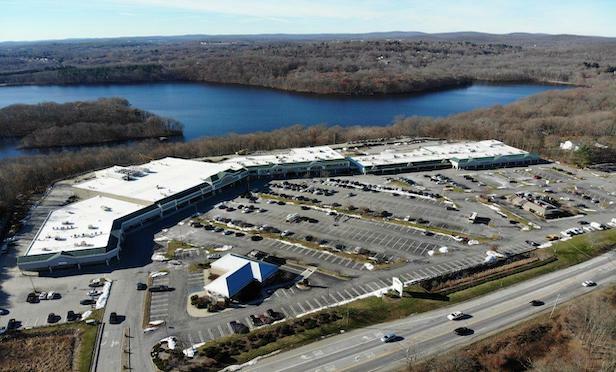 SOUTHEAST, NY—Urstadt Biddle Properties of Greenwich, CT has acquired a grocery-anchored shopping center here for $12 million.